Part two of the I95 Pack has dropped at most boutiques and Nike&apos;s Members Only Store. The I95 pack celebrates the rich history each of the three cities that contributed to the rise of the Air Force 1 - Baltimore, Philadelphia and New York City. 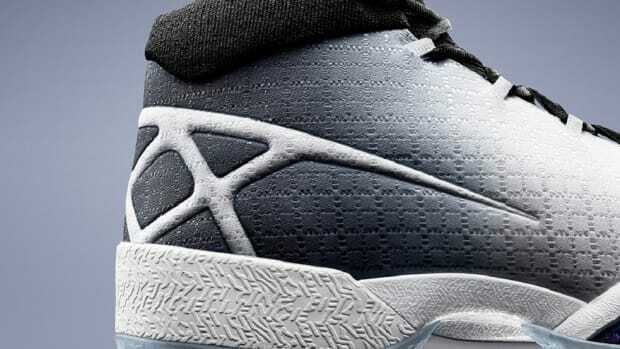 Click below to read about it and check out the rest of the shoes from the Philadelphia pack. 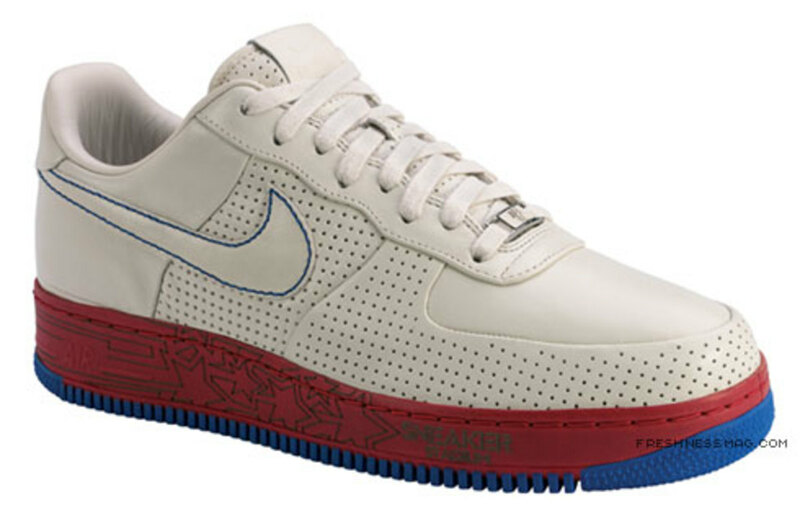 THE ORIGIN OF THE AIR FORCE 1 AND FORCE IS INTERTWINED DYNAMICALLY with the culture of basketball in the cities of New York, Philadelphia, and Baltimore. 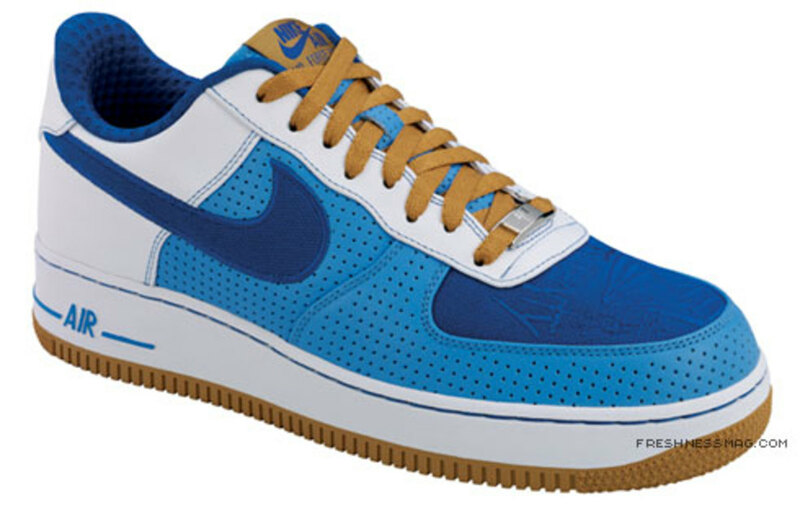 Because of this Nike designers have crafted a series of premium Air Force 1 products that both represents the tradition of basketball in these cities and also tells the incredible story of the AF1 journey from east coast courts to world culture. Key to the telling of this story are the legendary NYC and Philly AAU programs that helped communicate the Air Force 1 in it&apos;s earliest phases, along with the hallowed ground of playgrounds and parks that stretch from New York&apos;s boroughs to Baltimore&apos;s west side. 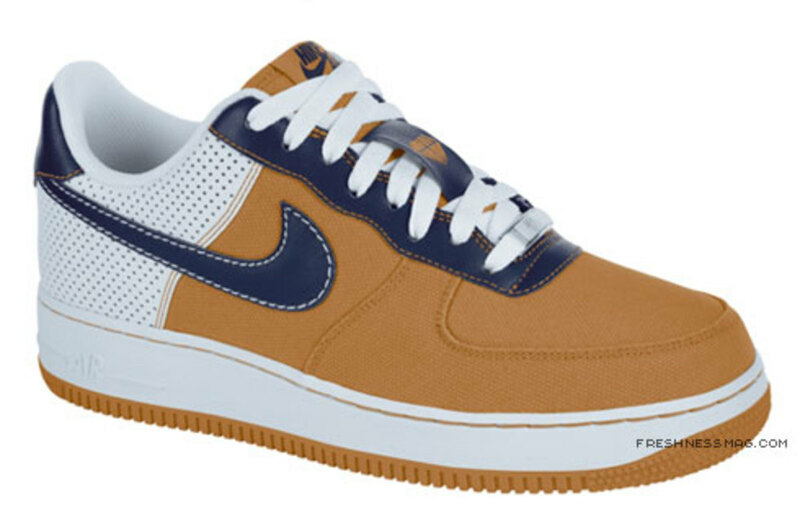 The history of the Air Force 1 bears the signature play, style, and vision of the east coast players and people who elevated the shoe to iconic status. 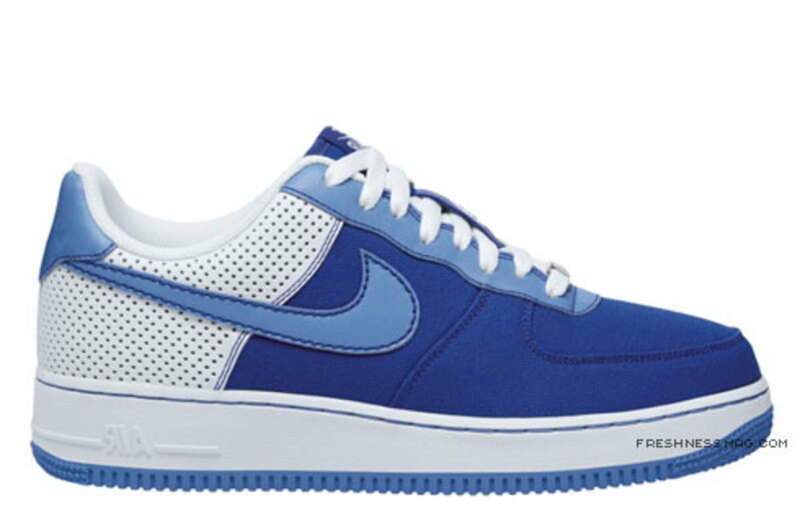 The exclusive Air Force 1 shoes designed for this Summer are built around the common bond of honesty. They are an honest portrayal of each city&apos;s unique brand of basketball. Whether it&apos;s Baltimore&apos;s grit, New York&apos;s flair or Philadelphia&apos;s desire, every one of these shoes tells a story rich in the games authentic origins. 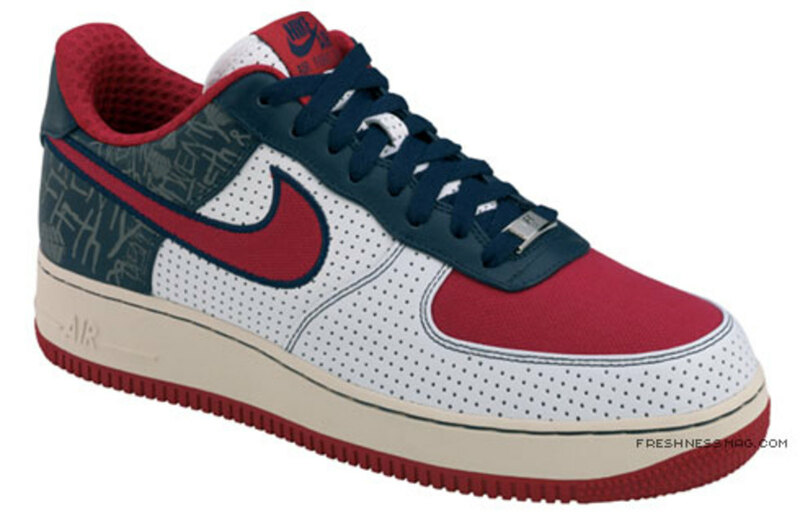 These three cities, which have played an integral role in writing the history of the AF1, are now honored with sneakers that celebrate their own historical basketball tradition. Across three levels of product Supreme, Premium and Core Nike showcases the legacy of each city, and celebrates their contribution to the icon that is the Air Force 1. The Summer Collection will launch this April with the Baltimore series, this May with the Philadelphia series and in June with the NY series.